Ninjaman is upbeat as he heads to court this morning ahead of the highly anticipated verdict in his murder case. The Don Gorgon has been on trial for the past three weeks for the March 2009 murder of Ricardo Johnson, also known as Trooper, in the Kingston 13 area. A verdict was expected on Friday of last week, but that was pushed back to this week and could possibly come as early as today. The dancehall legend’s attorney, Valerie Neita Robertson, says that he is in good spirit as he awaits his fate. “He is doing pretty good as he is on medication,” she said. 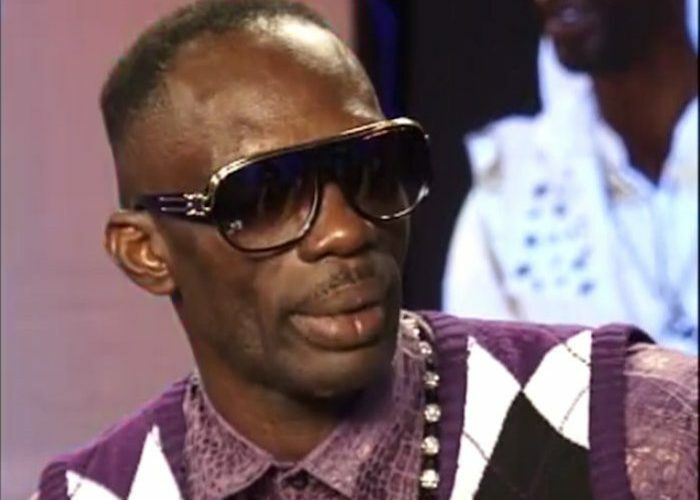 “His spirit is also high.” Ninjaman was hospitalized earlier this month after having a mild heart attack in court during the trial. He spent a week in the hospital before he was discharged with some medication. His attorney also revealed that he may require a heart surgery to fully get better. 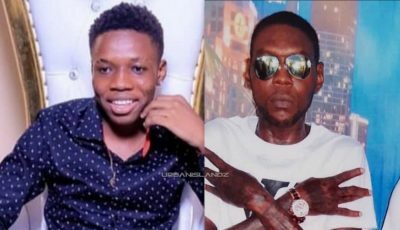 Ninjaman, born Desmond Ballentine, his son Janiel, and Dennis Clayton are facing life imprisonment if found guilty of the murder. The prosecution introduced seven witnesses in the case, including one witness who is currently in witness protection. That witness testified in court last week that the three men fired shots at him but he escaped the gunfire and ran. His friend Trooper was so lucky and was killed.